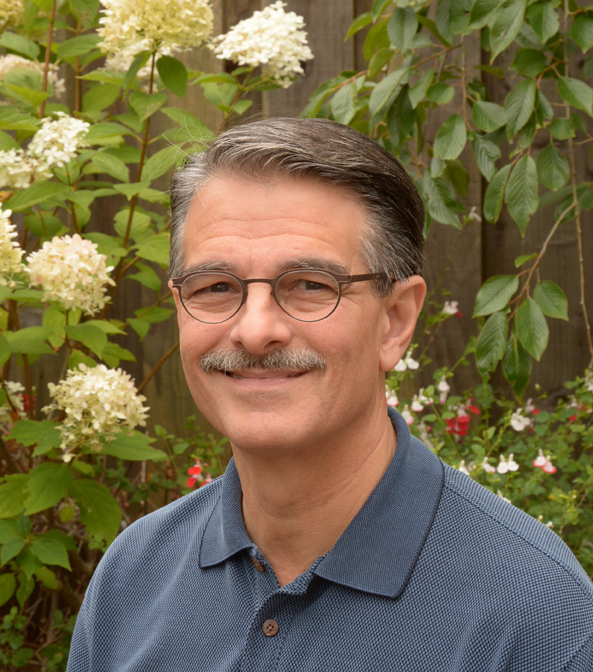 About Me | Dr. Louis Morello, Ph.D. Personal growth began in 1977 after experiencing a personal tragedy early in my life. Personal work in gestalt therapy and groups for several years led to interest in becoming a therapist. This led to training and experiential workshops/groups in Gestalt Therapy from facilitators trained by Fritz Perls, M.D. This experience was followed by pursuing and completing a Master’s Degree in Family and Systems Therapy. For three years I worked with families, couples and children, which increased my understanding and respect for formulating and treating problems/symptoms from a systems, contextual and experiential perspective. During this time I became increasingly interested in psychodynamic psychotherapy and the breath of training offered in doctoral programs; and in 1984 I left Houston for the San Francisco Bay Area to begin a doctoral program in Clinical Psychology. This clinical program provided excellent training and experiences which included numerous predoctoral and postdoctoral training experiences in general clinical psychology, psychotherapy, neuropsychology and health psychology. All experiences involved treating a broad range of psychological/psychiatric problems. I was with UCSF/SFGH for practically 18 years. There, I developed skills in evaluating and treating substance use disorders within Harm Reduction and Abstinence Models. In addition, knowledge in treating co-occurring disorders developed since a majority of individual entering treatment also had other significant diagnoses, such as depression, bipolar, anxiety, PTSD, ADHD, childhood/relational trauma and HIV. I provided psychological and neuropsychological assessments, individual psychotherapy, and group therapy (over 30,000 hours of group experience) that included substance abuse, dual diagnosis, and HIV support groups. I also supervised doctoral and master level clinicians. The breath and diversity of these experiences (beginning in 1977) afforded me the opportunity to see a diverse and large number of people seeking changes in their lives. It also provided an excellent understanding and integration in treating substance use disorders with co-occurring disorders while incorporating a broad range of methods. I have been in private practice since 1996, part-time while at UCSF/SFGH and full-time since 2008, when I decided to branch out on my own. Since 2008 I have been involved in seminars, educational series and training in Contemporary Psychoanalytic Psychodynamic theories and approaches. I have studied trauma, the neuroscience of trauma and applied trauma-informed approaches, and I continue to be part of on-going consultation groups. I have recently completed a 10- month Certificate Program in Traumatic Stress Studies offered by The Trauma Center at Justice Resource Institute founded by pioneer trauma expert and researcher, Bessel van der Kolk, MD. Being a student of these approaches has increased my understanding of the importance of the therapist’s presence in the interaction with the person seeking changes in his/her life. This diversity of approaches has led to working effectively and solely as an individual psychotherapist. Additionally, I have accumulated 18 years of my own psychotherapy that has led to feeling comfortable with a large range of emotions and issues. Experiencing the healing of my own shame, whereby more of myself can exist in an interaction with a heightened comfort level, I can exist/be in the emotional trenches with people who are trying to resolve shame and their own emotional issues. Essentially you could say I have been on both sides the fence. I honor and respect what a person goes through to achieve change. Although my focus is individual psychotherapy, I occasionally form groups in my practice that focus on the recovery from substance abuse/dependence. I have accumulated 30,000 hours of experience leading these types of groups since 1991.